Earlier this week the DTM got a sad news: Augusto Farfus would no longer continue to thrill us on the track aboard the BMW M4 DTM. The Brazilian driver decided to return to his one true love, GT racing, and he is already winning races with the help of BMW’s Motorsport division. 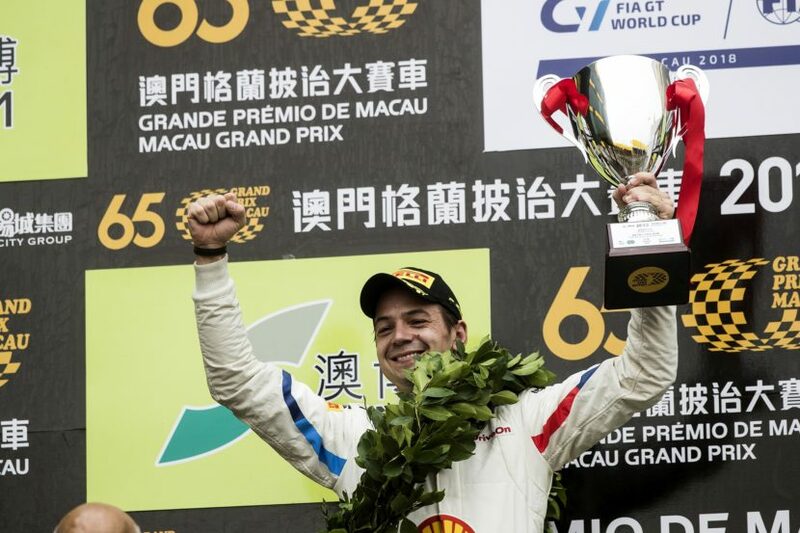 Farfus posted his first victory in GT racing at the FIA GT World Cup in Macau, aboard the BMW M6 GT3. The BMW Team Schnitzer car won in the qualifying race for the event as Augusto crossed the finish line first aboard the number 32 car after 12 laps. 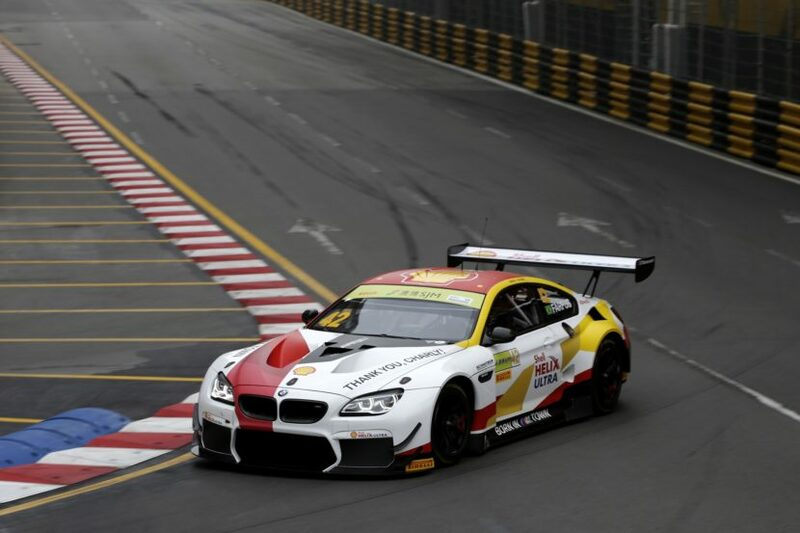 Farfus started off second on the grid and took the lead right from the get go and never let go on the challenging Guia street circuit in Macau. Even though the race did have a safety car period following a crash, the 35-year old defended his lead in great fashion and, after qualifying second, managed to win in today’s FIA GT World Cup race. “The GT race here in Macau is always very special. It is extremely close, the field is top quality. That makes this win all the sweeter,” said Farfus after the race. “We did not know exactly what to expect from the race. However, we had prepared very well. I was very determined at the start and was able to take the lead. I also gave it everything when the safety car came in. The BMW M6 GT3 was fantastic. Today is not quite as important as tomorrow, but it is still awesome to start from pole position on Sunday and to celebrate victory today. I am particularly pleased for Charly Lamm. It is an honour to drive for him and BMW Team Schnitzer. It is an even bigger honour to be able to call Charly a real friend and a mentor,” he added. Meanwhile, at the Shanghai International Circuit, Nick Catsburg set the second fastest qualifying team of 1:58.874 minutes in the #81 BMW M8 GTE. The Dutchman missed out on pole position by just 0.247 seconds. He will share the driving duties with Martin Tomczyk in Sunday’s race. The #82 car – with Tom Blomqvist and António Félix da Costa at the wheel – will start from fifth place. Next post Could this E34 BMW M5 be your budget classic?